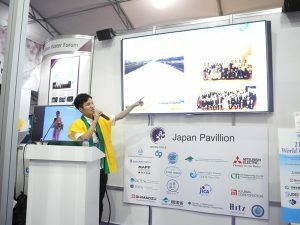 Japan participated in the 8th World Water Forum EXPO and showcased a wide range of Japan's technologies and efforts towards achieving the SDGs and sound water cycle management. 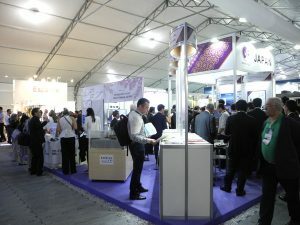 The Japan Pavilion has been organized by the government of Japan in cooperation with Japan Water Forum. 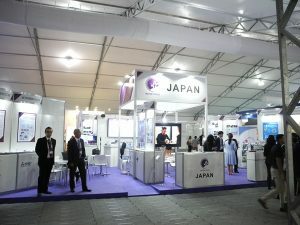 A total of 22 Japanese organizations joined the Japan Pavilion from governments, private sector, academia, and civil society and they have attracted a great number of visitors over the duration of the event. 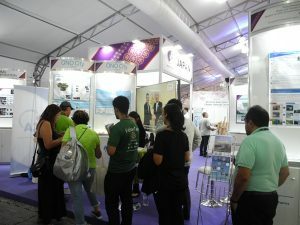 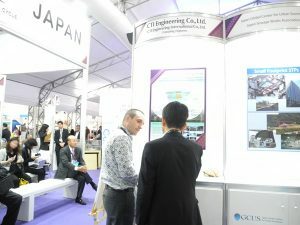 Contents of Exhibition Technologies, policies and best management practices by the public and private sectors in the areas of water & sanitation, IWRM, disaster risk reduction, environmental protection, and irrigation, etc. 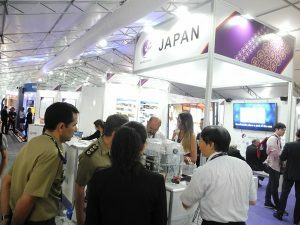 SHIMADZU CORPORATION / SHIMADZU DO BRASIL COMERCIO LTDA.